Empower Technologies, Inc. is based in Sarasota, Florida and produces SonoSoft Vein Specialist: the top-selling vein specific EMR (Electronic Medical Record) software in North America. The SonoSoft® electronic health records (EHR) software suite provides physicians: practice management and electronic health records services, for small to medium-sized medical practices as well as hospitals and enterprise customers. Our goal: – more productivity, decreased errors and less stress. 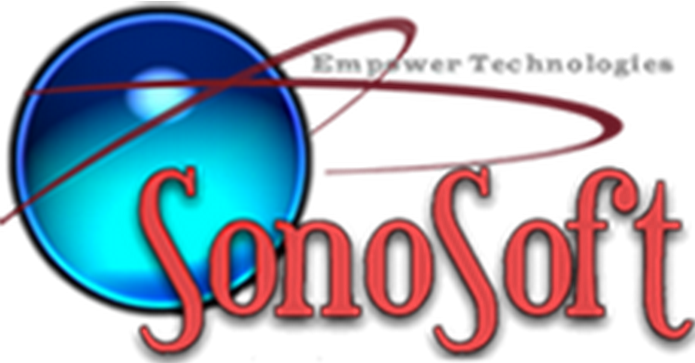 Our Motto: SonoSoft® – Simplifying the Process.